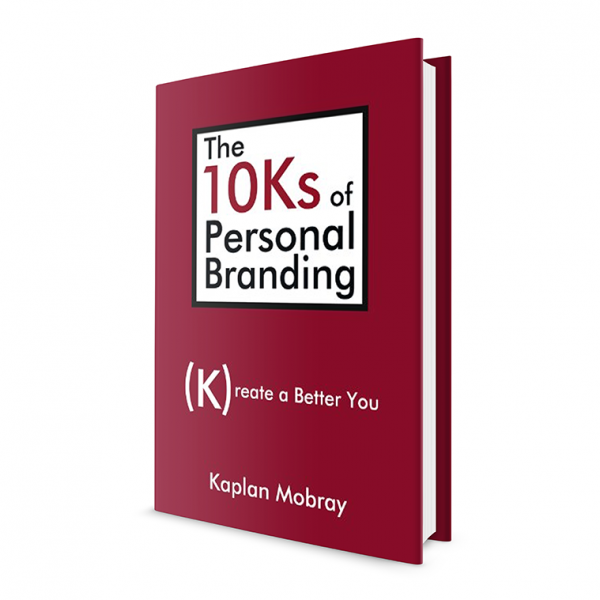 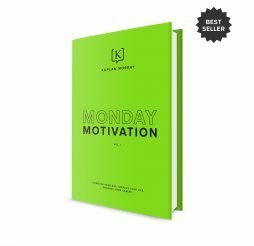 Kaplan Mobray’s best-selling book The 10Ks of Personal Branding. 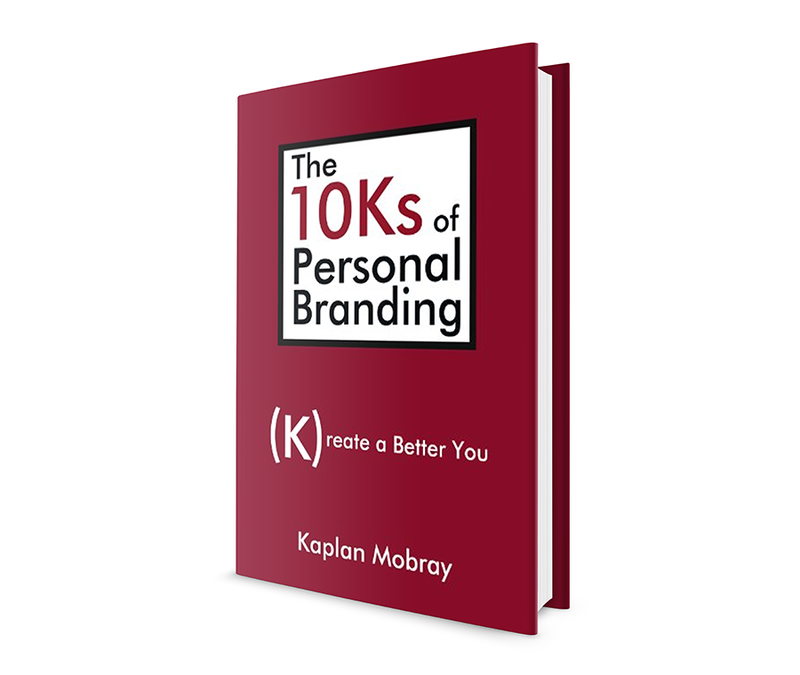 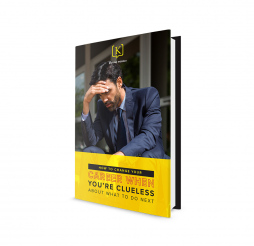 Learn how to focus your life’s goals with your life’s actions to create a powerful package called “you.” This book is filled with easy-to-follow instructions and valuable tips on developing your personal brand. 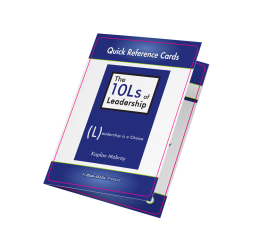 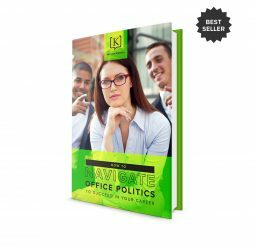 Get life-changing tips, advice for professional advancement, clarify your career focus, and tools to “own” your career!